3 Inch Professional Toe Nail Cutter Clipper. Heavy Duty Professional Toe Nail Clipper. 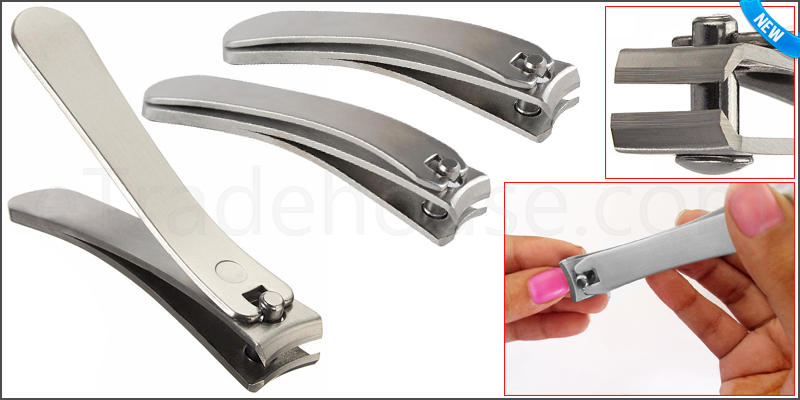 1x 3 Inch Professional Toe Nail Cutter.